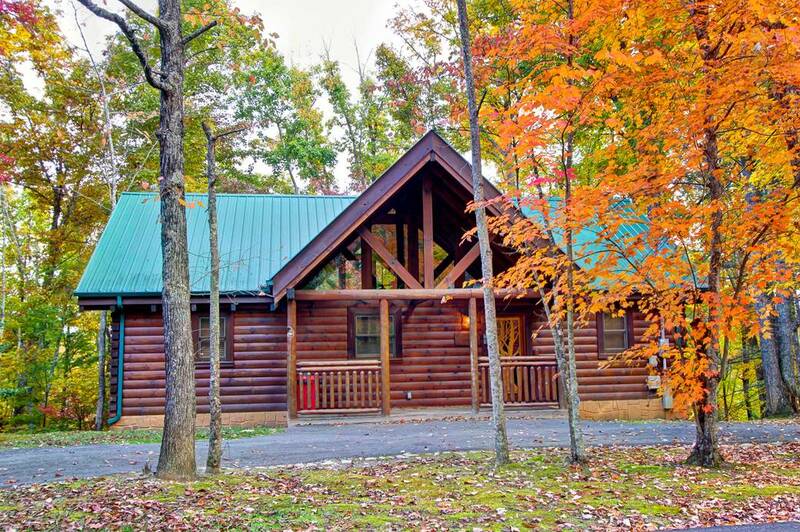 Take a look at all of our cabins and start planning your vacation to the Smoky Mountains today! 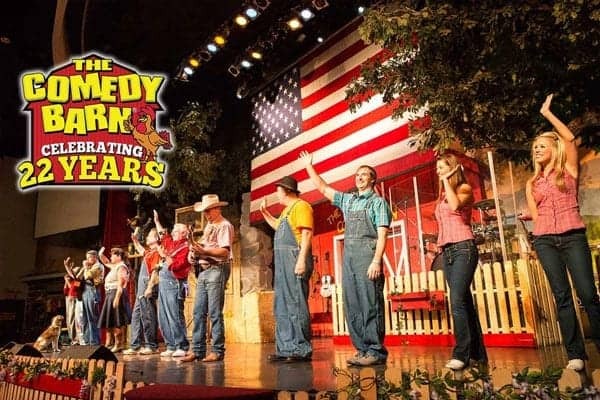 Auntie Belham’s offers cabins in the Smokies spread across Gatlinburg and Pigeon Forge Tennessee to ensure you can stay close to the great action and attractions of the area! Our cabins, cottages and chalets provide vacationers with more space and amenities than the typical hotel has to offer, and at prices not even the motels can beat. Every Smoky Mountain cabin comes with a clean and bubbling hot tub on a spacious back deck, which everyone agrees is a great place to enjoy a cold evening drink or morning cup of coffee. Enjoy the company of more folks you love with our cabins big enough to house the family tree. Or keep it private and stay in a cozy 1 bed cottage tucked away in a secluded spot on the mountain, the Great Smoky Mountains. These beautiful mountains are some of the oldest on Earth and one of the greatest places in America to picnic with seemingly endless mountain views, creeks, rivers and songs of the wildlife, conveniently located within a day’s drive for two-thirds of our nation’s population! 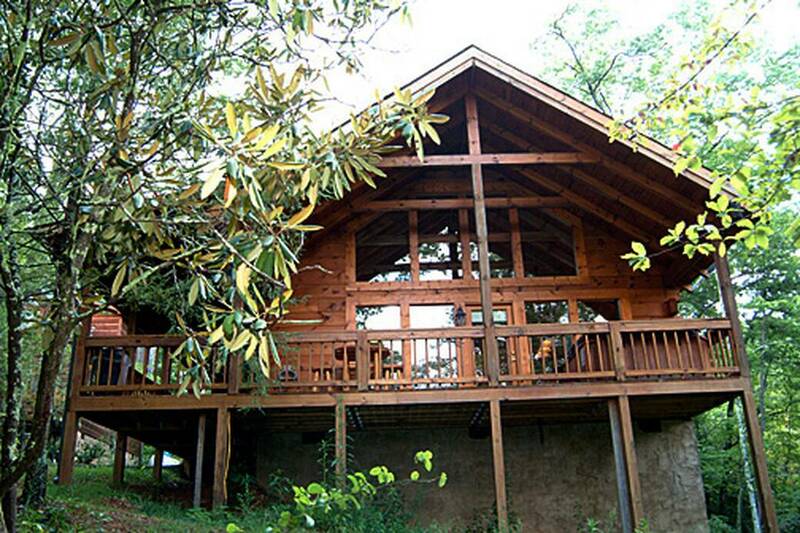 Experience the Greatness of the Smokies and give your guests a cozy cabin to call home. Vacation with Auntie Belham’s Cabin Rentals in the Smokies. A daily value over $450! 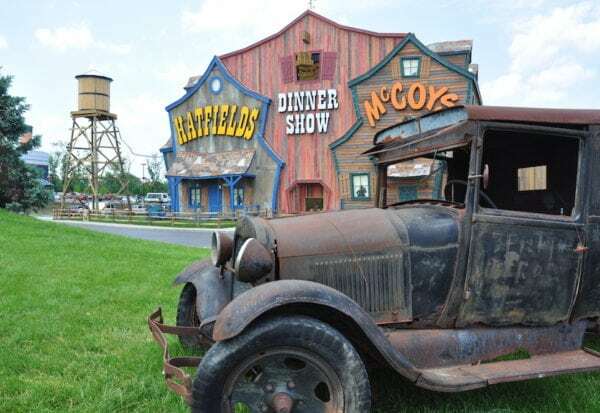 Our Smoky Mountain Adventure Pass is FREE with every reservation! Welcome to the most hospitable cabin rental business this side of the Smoky Mountains! Here at Auntie Belham’s, we have friendly folks working to ensure you pick the best log cabin in Gatlinburg and Pigeon Forge for your vacation. The entire staff at Auntie Belham’s lives here in the Smokies, so we truly know our way around! Please, ask us anything about our cabins or this area, we are here to make sure your vacation goes well from booking to check-out. Check out our cabin rental specials page to get promo codes and save on your Gatlinburg or Pigeon Forge reservation! 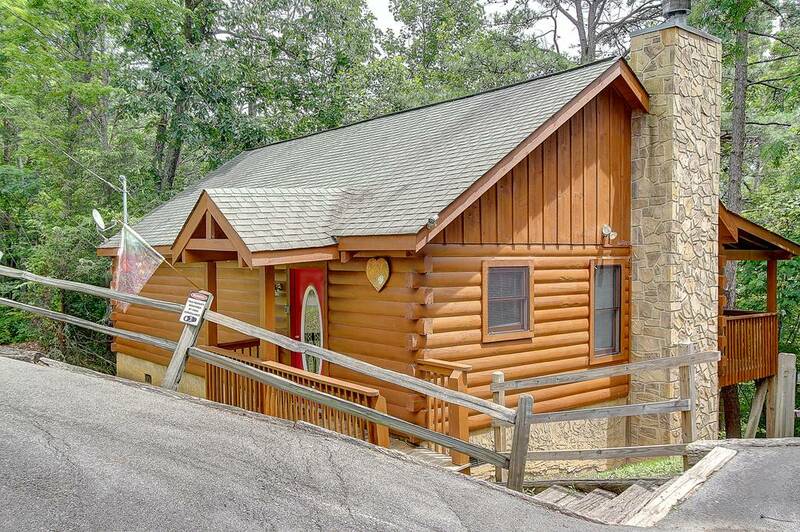 If you own a cabin and you’re trying to increase the return on your investment, we can help! Find out more with our Cabin Owner Information. Come experience the breathtaking beauty of our Smoky Mountain Paradise with the warmth and splendor of Auntie Belham’s Gatlinburg Cabin Rentals tucked away in the country with a spectacular natural setting or within walking distance to town. Why Choose Auntie Belham’s Cabin Rentals? We want you to have the best vacation to the Smoky Mountains. 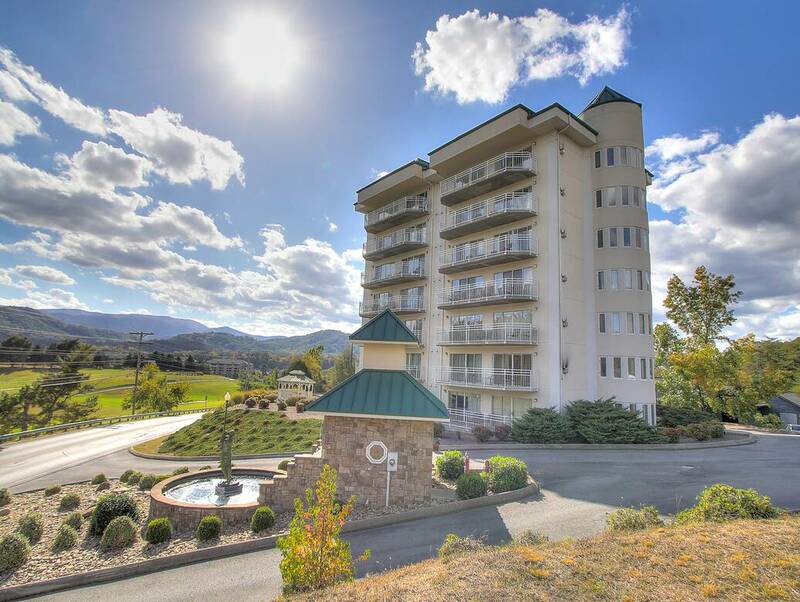 We’ve been helping our guests plan their vacations for over 22 years, so we know we have the best places to stay in the mountains! Give us a call today!